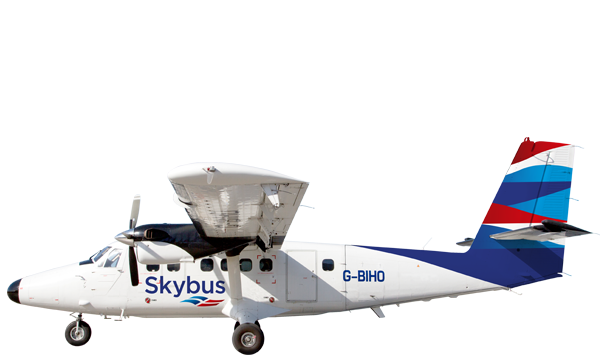 All year round, Skybus is the fastest way to and from the Isles of Scilly. 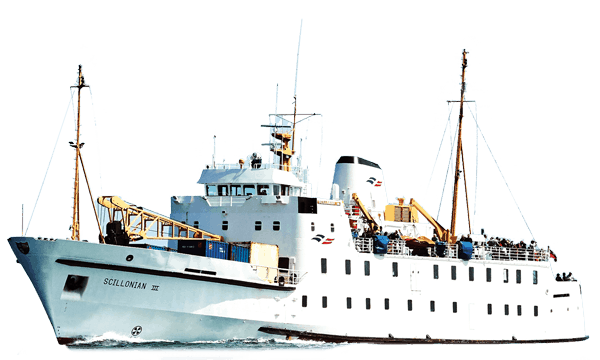 The journey takes just 15 minutes from Land’s End to St. Mary’s, 30 minutes from Newquay Airport, and from Exeter it’s an hour. You’ll travel in an 8 or 19-seater plane, where you meet your pilot and watch them at work: it’s “Real flying”, as one passenger put it. 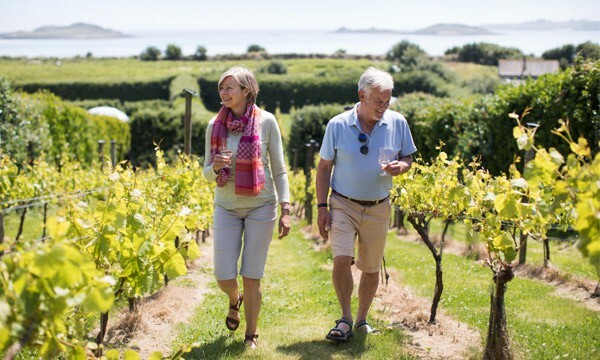 Flying with Skybus is easy – whether it’s the perfectly-timed transfers, your free luggage allowance, the friendly staff at Land’s End Airport, or the onward connections at Newquay and Exeter, we’ll help you to relax before you’ve even checked in. We ask that you check-in at least 1 hour before departure time – to be on the safe side, and to give you time to relax. Check in closes 30 minutes before your schedule departure time. Land’s End 15 minutes, Newquay 30 minutes and from Exeter 60 minutes. *Limited seats available at the from prices. To get the best fares avoid peak travel times such as Friday, Saturday or Monday. 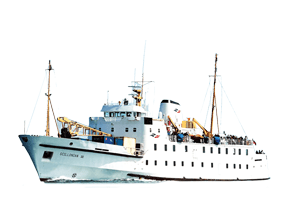 Book well in advance and check our offers. 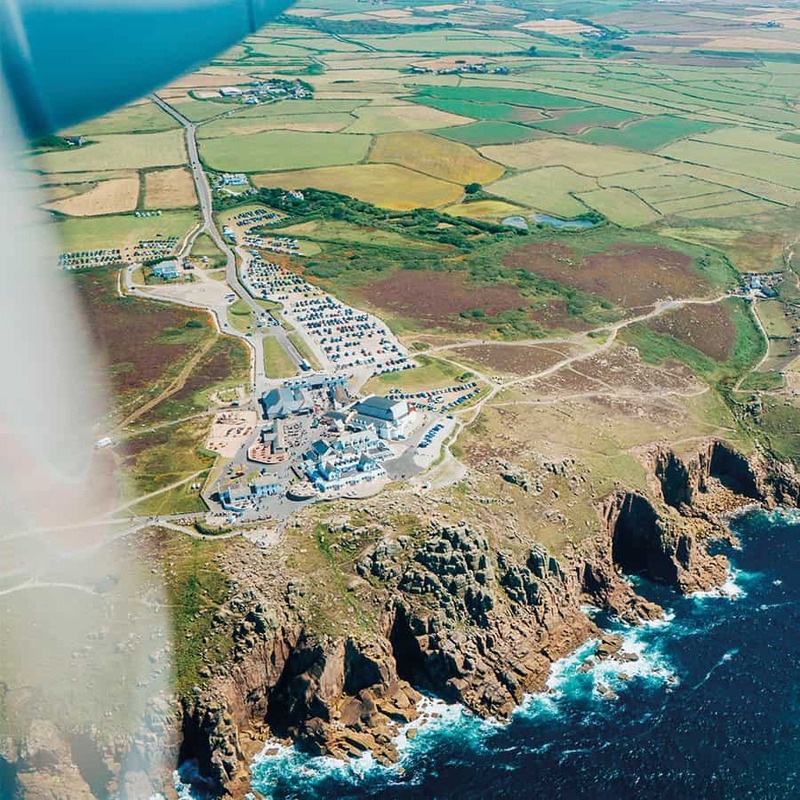 We operate three routes into St. Mary’s Airport on the Isles of Scilly: a short, 15-minute hop from Land’s End Airport, or slightly longer flights from Exeter and Newquay – making it easy to connect to regional services throughout the UK and beyond. 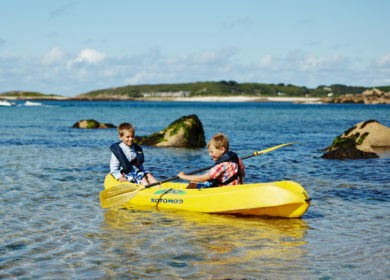 Wherever you are, you could be on Scilly in a matter of minutes. 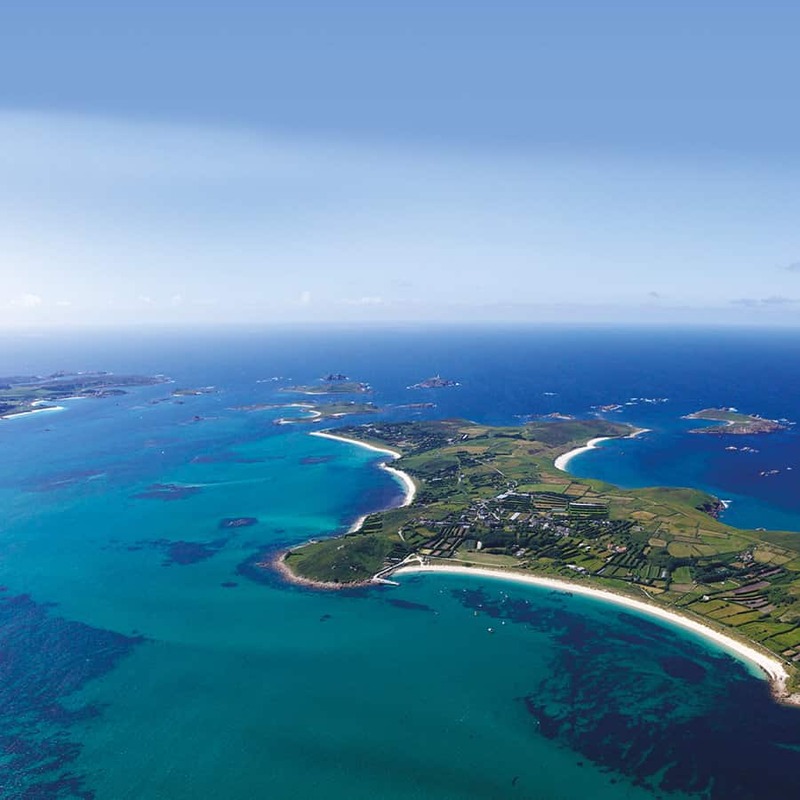 Very quickly after take off, the Isles of Scilly come into view. 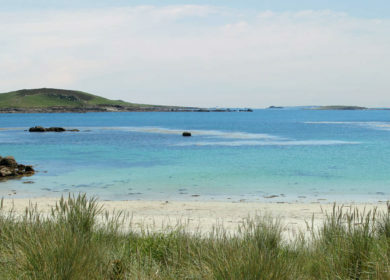 Before you know it, you’re looking down at quiet, sandy coves and clear, turquoise seas in between. 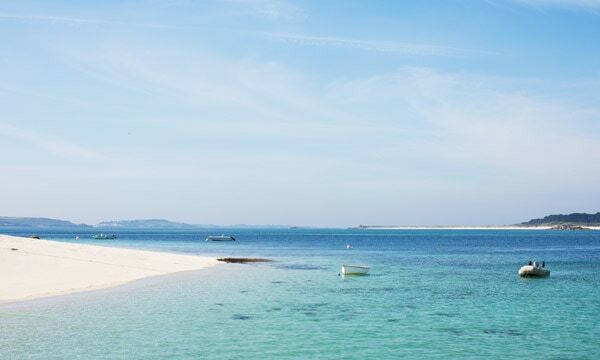 Fly from Newquay, and you’ll also take in Cornwall’s spectacular north coast: the long stretch of beach at Perranporth, the towering North Cliffs, and picture-perfect St. Ives. Cornwall’s furthest tip is suitably dramatic. 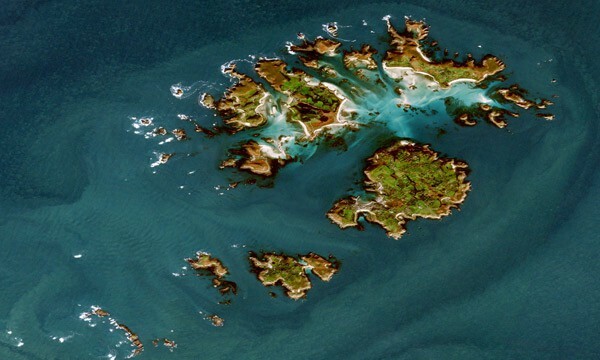 As you head out over the Atlantic, you’ll see the cliffs, rocks and waves in an entirely new way. 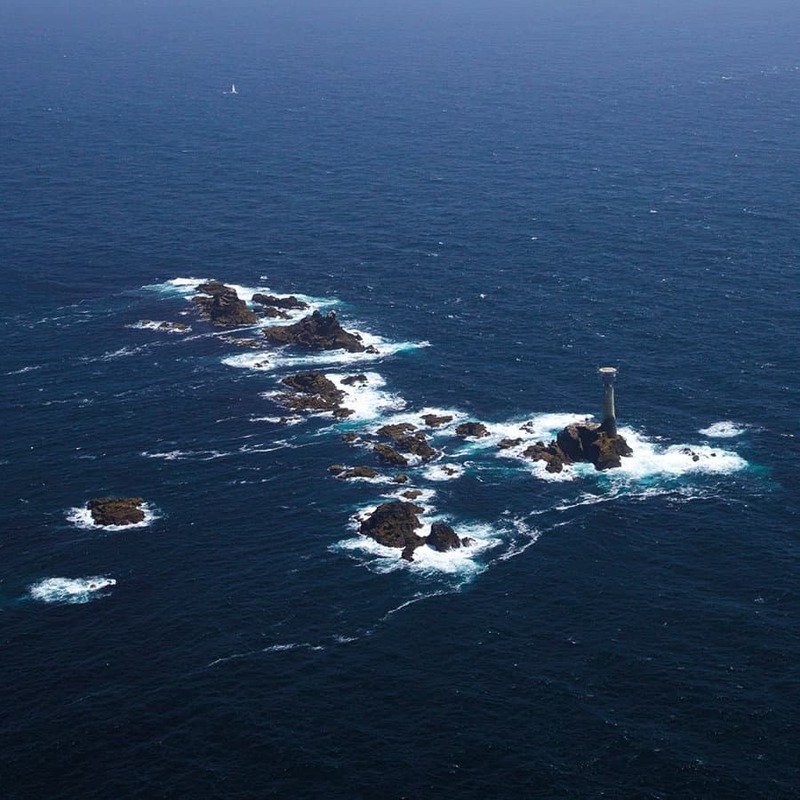 There’s been a lighthouse protecting shipping from the treacherous Land’s End coast since 1795. The current tower is almost 150 years old, and can be seen 11 miles away. 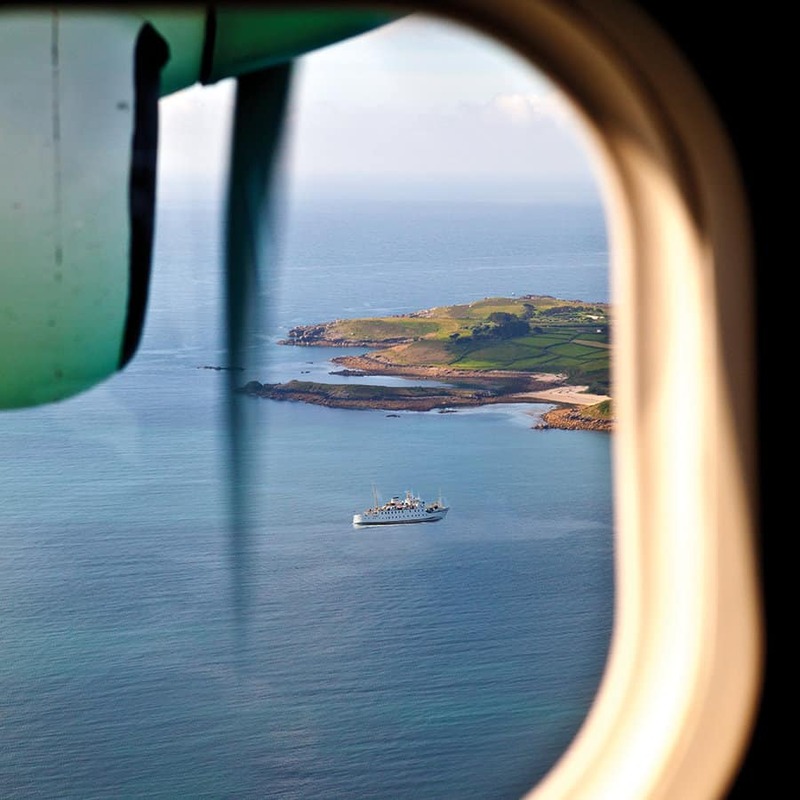 Spot the Scillonian from the Skybus window. For full information on taking luggage on Skybus, including excess luggage, please visit our plan your trip section. 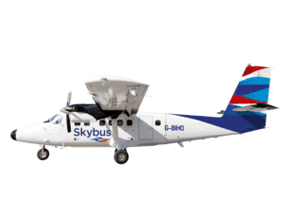 Skybus has been the Isles of Scilly’s own airline for more than 30 years. 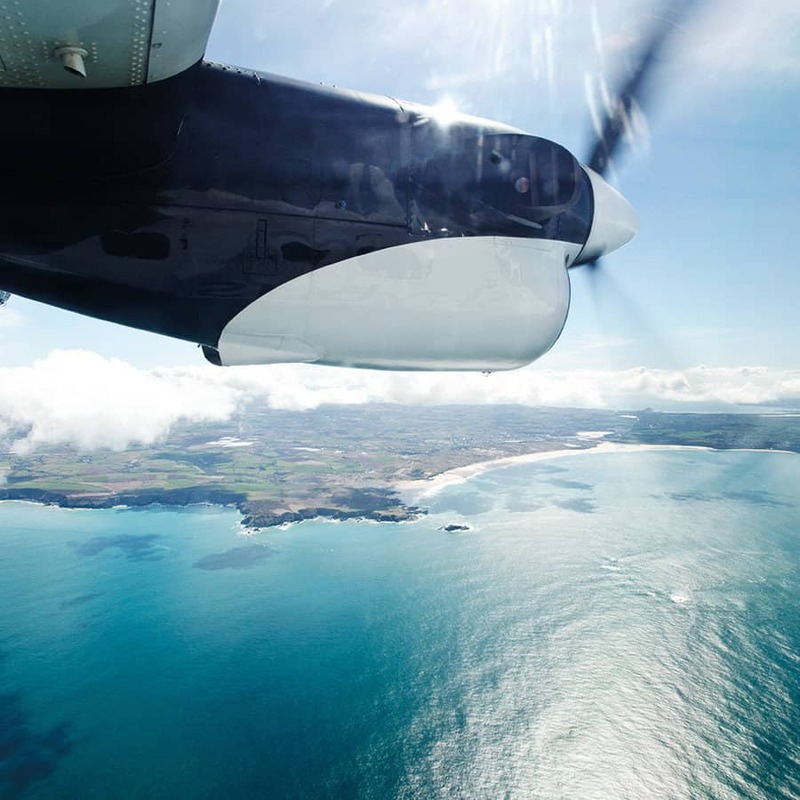 Having started with charter flights in 1984, we now provide a year-round, scheduled service to the Islands from three airports: Land’s End, Newquay and Exeter. 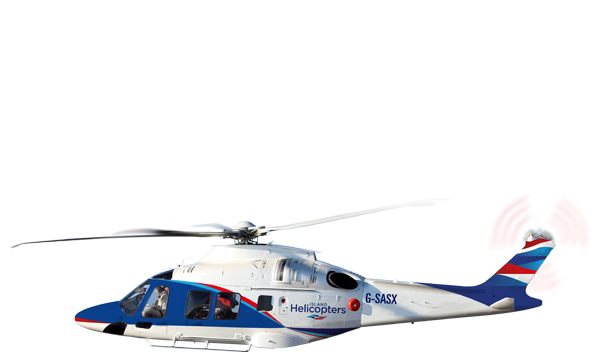 We have eight aircraft and, at busy times, operate more than 60 flights each day.